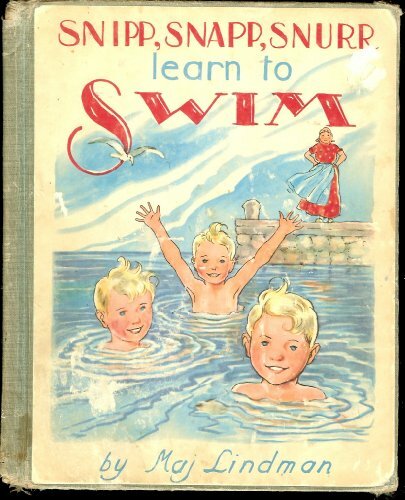 Snipp, Snapp, Snurr learn to swim. Swedish Author and Illustrator Maj Lindman produced a Juvenile series about sibling triplets- boys and another about girl triplets. This book is about the three brothers. 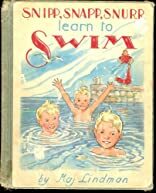 Originally published in Sweden in the 1920- they were popular in the US in the 30's.